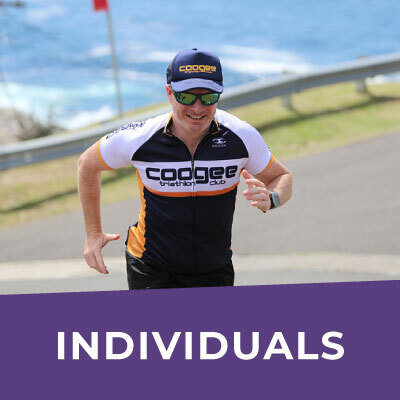 Coogee Climb for the Royal | The Royal Hospital for Women Foundation and Randwick City Council invite you to conquer Sydney's steepest hill climb. We’re bringing a weekend of events with something for everyone. Come enjoy the food, kids activities and a fun atmosphere. Just in case you’re struggling to reach peak fitness for April, THINK AGAIN! The Coogee Climb for The Royal component of Coogee Courage has been postponed until November. SO . . . the good news is: – you have another seven months to reach optimal uphill sprint condition for Coogee Climb! 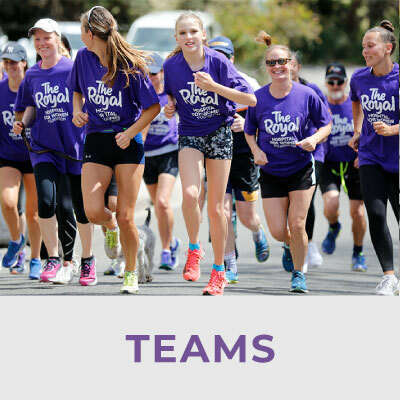 Now you can run for The Royal as part of the revised Coogee Courage Festival on 23 November, 2019. 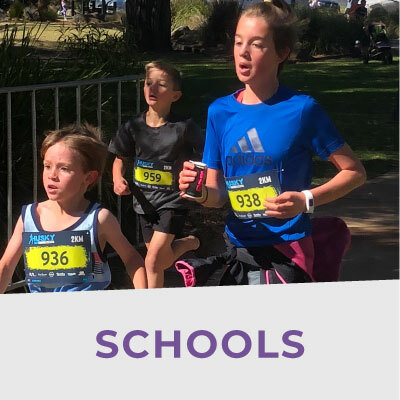 The Royal Hospital for Women Foundation and Randwick City Council invite runners, walkers, hill climbers, friends, families, school groups, corporate teams, and even your pets to climb 500m on 23 November 2019. This amazing event will get your heart pumping and bring a community together to conquer one of the steepest residential streets with the most amazing views of the Sydney coastline. Enjoy the post-event celebrations as part of the Coogee Courage Multi Sport Festival with thousands of others with street food, market stalls, health, lifestyle and wellness expos at the start line and along the amazing coastline of Coogee where the kids (and adults who want to be kids) can be a part of the famous Obstacool. 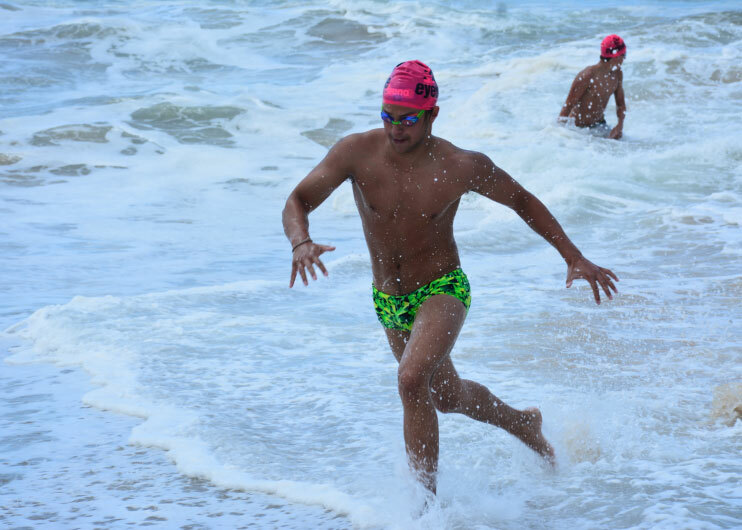 To be crowned the King or Queen of Coogee, you need to complete both the 2.4k (long) Coogee Island swim and the Coogee Climb. Entry fee is a combined price for the two events. Prizes will be awarded for top 3 men and top 3 women overall, based on a combined time. To be eligible to win you MUST enter in the King and Queen category, not separately for each event. Enter as a school group. Can you get the most participants in your school group? When registering for your school team you need to first choose to enter as an individual, then ‘I’m part of a school team’. If you are the first to enter you may need to create the ‘group’ with your school name. If it exists already, click ‘join group’ then complete your individual registration. 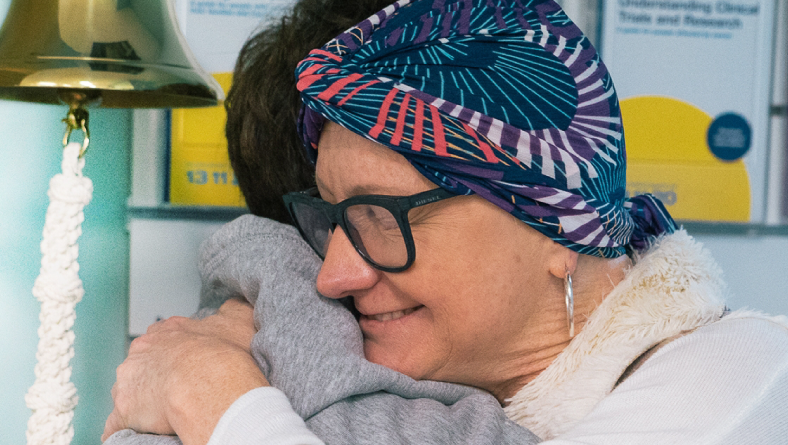 Your support ensures the Royal Hospital for Women can provide the best and most innovative care for women and babies, now and for future generations. Fundraising is a meaningful way you can make a difference. 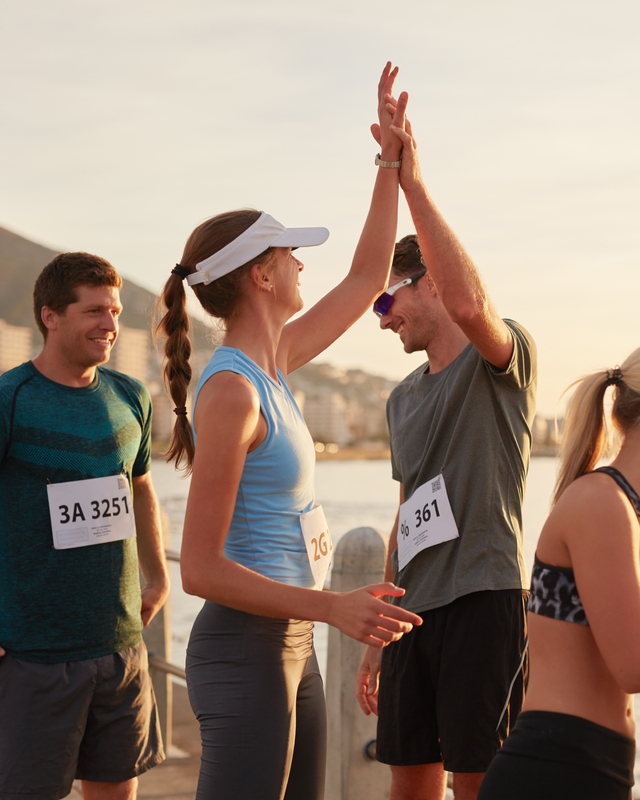 Fundraise through the Foundation, create a team and invite your friends to join in. Get your friends together and start training now! 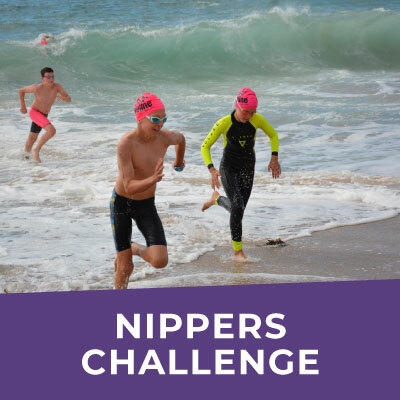 The Coogee Nippers Challenge consists of a 800m swim and 500m hill climb for nipper participants from any surf club in Australia. Participants compete in the multisports event in their club caps in order to win various prizes and packages. This event has been created to recognise and encourage the nipper community to get involved and get active. Who will be crowned the “King and Queen Nipper”? Get your entries in early for this awe-inspiring event and start training now!